This Canadian Kennel Club (CKC) licensed event is being hosted by the Oakville and District Kennel Club (ODKC) in conjunction with the fall Canadian Pet Expo (CPE) show. With over $20,000 in cash and prizes on the table along with championship points, national and regional specialties and boosters; it will have the cream of the purebred dog show community in attendance. Working closely together, the CKC, ODKC and CPE are working towards revitalizing the dog show world while introducing it to a whole new audience of animal lovers. 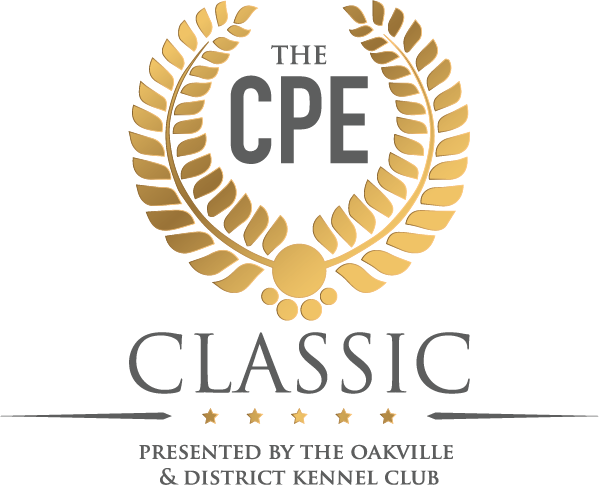 The CPE Classic includes 5 Limited Breed Shows – All Pointing Breeds – Working Group – Non-Sporting Group – Toy Group and the highlight of the event the Canadian Indigenous Breed Best in Show recognizing Canadas own best of breed. Along with Specialties for: Great Danes, American Cocker Spaniels, Tibetan Terriers, Schapendoes, Great Pyrenees, Mastiffs, German Shorthaired Pointers, and Irish Wolfhounds. Boosters include Dandie Dinmonts, Tibetan Terriers, GSPs, Rhodesian Ridgebacks, Labradors, American Cockers, Schapendoes, Doberman Pinschers, Siberian Huskies, Cesky Terriers, Dalmatians, Basset Hounds, Vizslas, Gordon Setters, Great Pyrenees, Weimaraners, Irish Wolfhounds , Barbet, French Bulldogs, Brittany Spaniels, Bullmastiff and Bulldogs. 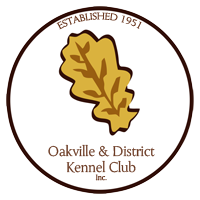 The ODKC is one of Ontario’s oldest purebred dog show clubs, originating in 1951. They have always been strong supporters of the purebred community and responsible canine ownership in general. Together with the CKC and CPE, they see this as an ideal venue to offer a great event that will promote dog shows and responsible purebred dog breeders while offering many educational opportunities for breeders, exhibitors and animal lovers alike. The Canadian Pet Expo is Canada’s largest pet event that incorporates the excitement mixed with participation of both families and their pets en-grading a message of promoting responsible pet ownership. All of the CPE events encapsulate all pets to show the diversity of companionship that pets provide daily to many families.